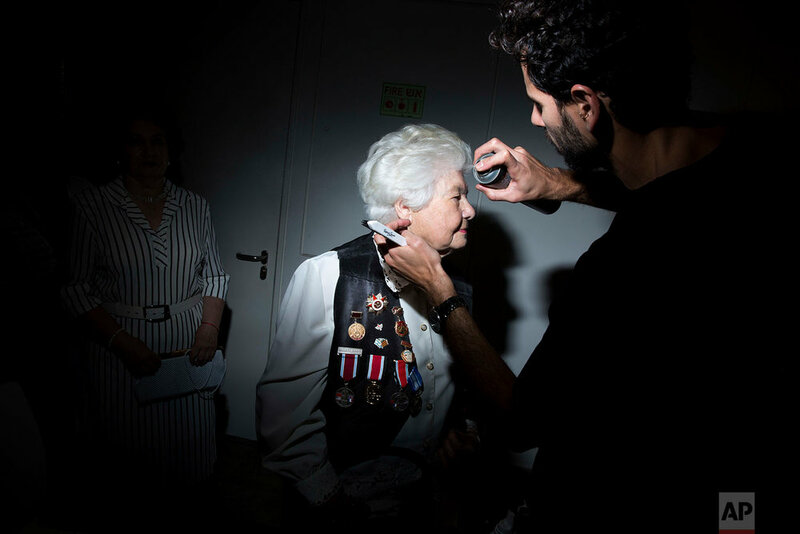 A group of female Holocaust survivors are enjoying a pampering "makeover" in advance of the country's annual remembrance day. 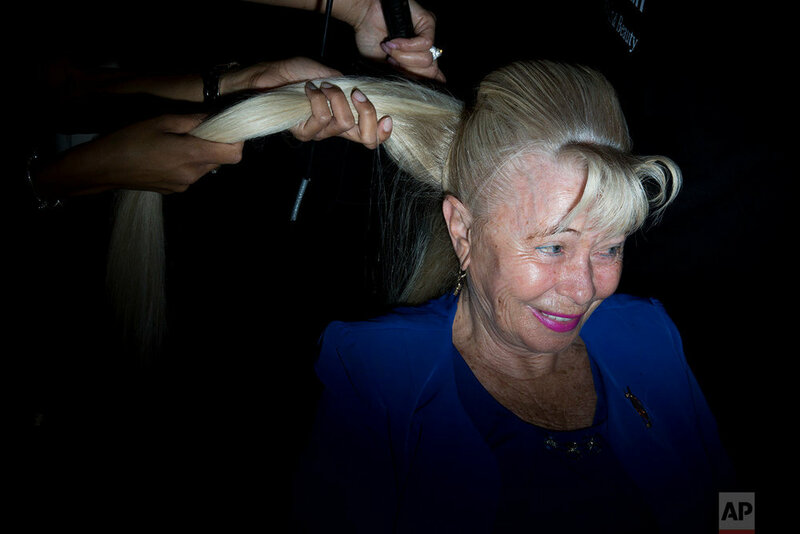 Seventy survivors, representing Israel's 70th anniversary, were treated Monday to manicuring, hairstyling and makeup as part of an event titled "Beauty Heroines." Organizers said it was a gesture toward Israel's elderly survivors, who endured the horror the World War II Nazi genocide of 6 million Jews. Limor Katz says the idea is to "spoil" the women as a way to "give honor and respect to all the survivors." 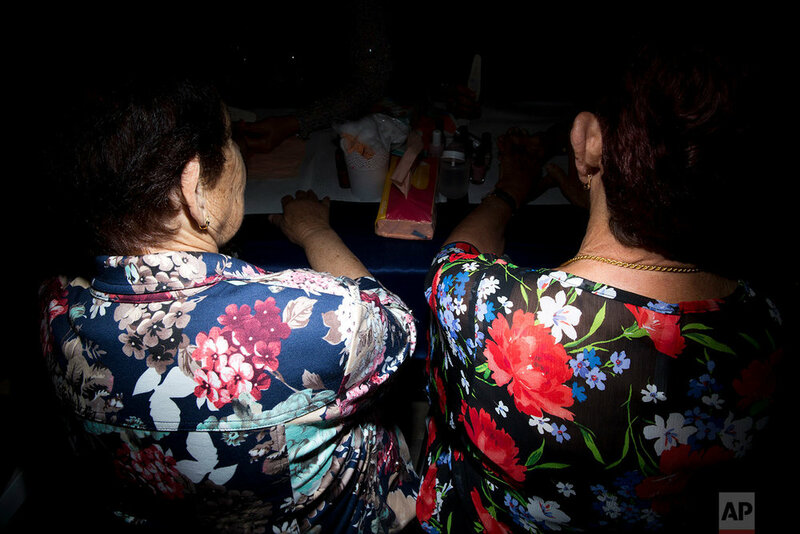 Haya Stern, a 91-year-old survivor, said she lost her entire family in the Holocaust but that her vengeance was to have children, grandchildren and great-grandchildren in Israel. Israel marks Holocaust memorial day on Thursday, when a siren wails across the country. 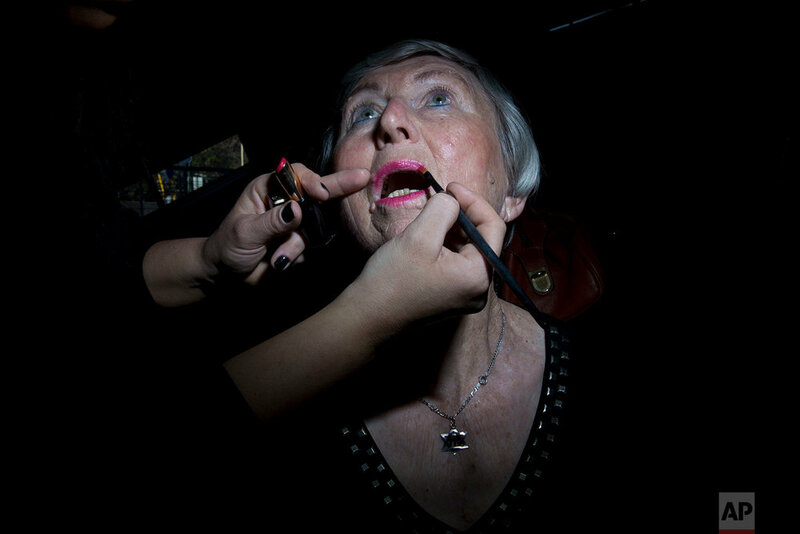 Text from the AP news story, AP PHOTOS: Holocaust survivors get pampering makeovers.